Average new-car prices reportedly hit over $36,000 in January of 2018, up nearly 4% from the year before, according to Kelley Blue Book. At nearly $40,000, a new car is a substantial investment that most of us can’t afford to make very often. But, if you take care of your automobile, you can put off visiting dealerships for years. 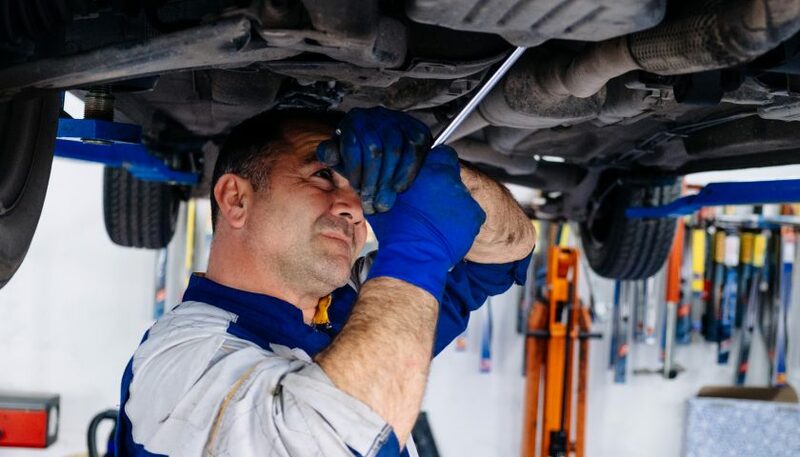 Whether you really love your car or just hate the thought having to buy a new one, you can keep it on the road longer by following a few maintenance rules. So, buckle up, and hang on. We’re sharing the simple car maintenance tips that’ll make your car last! Looking for ways to make your car hit the 200,000-mile mark? Luckily, modern-day automobiles are built better than ever before. Recent studies show that the average age of a vehicle on the road today is 11.5 years, according to IHS Markit Research. But, your car is unlikely to last without the required maintenance. If you know what’s necessary for a vehicle’s upkeep, it won’t be difficult to keep your car in tip-top shape. Simple car maintenance can go a long way in extending the life of your car. Following the recommended regular schedule for maintaining your car is crucial to its’ longevity on the road. You can find the suggested maintenance for your car make and model in the owner’s manual. It should include recommendations for all necessary scheduled maintenance, such as oil changes, rotations, fluid checks, and more. When performed regularly and prior to problems developing, these things will most often be fairly inexpensive and won’t take up much of your time. But, if you fail to have the suggested maintenance performed on schedule, it can cost you a greater investment of both. When you first hear an unusual rattle or smell a suspicious odor from your car, don’t ignore it. 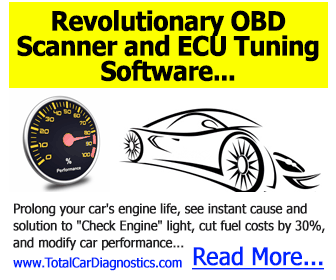 The same goes for any signs of leaks, malfunctioning car components or other signs of trouble. Immediately, you should have the problem examined by a mechanic. It may be that a loosened bolt just needs tightening, and you’ll be good to go again. But, it could be preemptive signs of a major issue that might worsen if dismissed. Stay ahead of major car trauma by paying attention to first signs of trouble. Many auto-care basics can be performed without the help of a mechanic. And, when done regularly, small jobs can save you a lot of time and money in the long run. If you are unfamiliar with the tasks above, refer to your manual, ask your mechanic, or look online to find out how to do these things yourself. Keeping a check on fluids, air pressure, and other basics are something every car owner should know how to do. Speaking of oil, synthetic oil is best to use on modern-day vehicles. In fact, synthetics tend to be the recommended go-to by mechanics for most automobile fluids. While synthetic products may cost a bit more than the others, they tend to handle thermal stress better. This can be especially effective in avoiding an engine rebuild in the future, which, by the way, would cost far more. There are plenty of cars that will run just fine without the high-priced premium fuel. Premium fuel is only an advantage when it is specified for your car’s make and model. However, when it comes to car parts, the most efficient may not always be the most economical choice, at least when looking at short-term costs. But, quality car parts can be beneficial in keeping your car up to speed. And, the pricier car parts tend to come with at least some sort of warranty that you can fall back on if they don’t perform as expected. Just because practically any car can make it to 200,000 miles doesn’t mean they all require equal effort to get there. When shopping for a new vehicle or looking at used cars, make sure that you are purchasing a reliable model by checking car safety and reliability reviews. Consumer Reports publishes a guide to car reliability that includes ratings and reviews for the safest models, which is released annually. This report can typically be accessed online by car-shoppers and provides data on more than 640,000 vehicles. Top-notch ratings may cost more up front, but the money that you save down the road will make it worth paying a little extra initially. There are times when pushing your car further down the open road just doesn’t make sense. Before you wind up with a car that won’t run or stranded on the side of the road, you may be better off to trade in your old model for a newer version. If your car becomes unreasonable to maintain or more expensive to keep up than the car is worth, you know that it’s time to look for something else. No matter how well you maintain your vehicle, almost all cars have an expiration date. That is to say, a date when they are no longer worth the money it takes to tend to them. Once you reach the point that maintaining your car has become astronomical, the best thing to do is to say goodbye. Get More Expert Auto Advice! Looking for more simple car maintenance advice to keep your automobile running smoothly? We’ve got all of the latest expert auto tips and tricks that you need. Check out our DIY Auto Repair Guide to learn how to care for your car yourself!